Last Available Flat Fairway Building Lot in the Prestigious Highlands Golf Course. Build your New Home in the Beautiful Gated Glengarry Estates Addition. 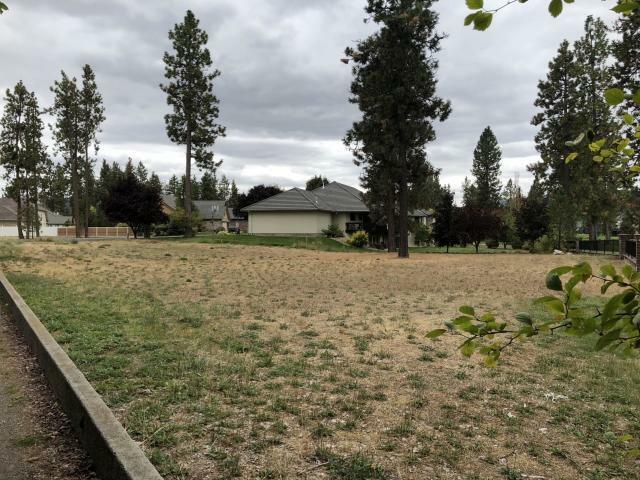 Just under a 1/2 acre, this Residential Lot is Level, Partially Treed, and Backs Directly to the Fairway. Enjoy Golf Course Living!